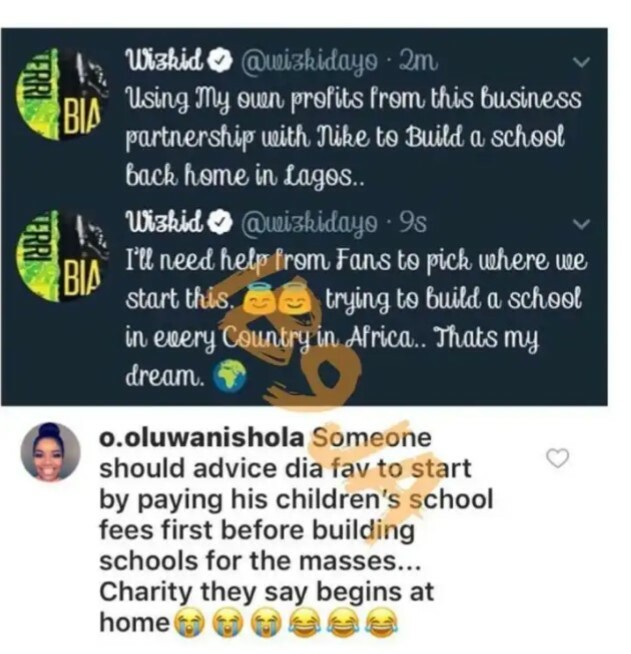 Guess you all remember Wizkid made an Announcement some days ago saying he’s planning to build Schools in Nigeria & other African countries. 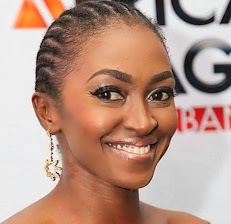 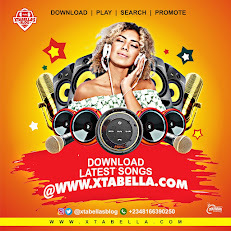 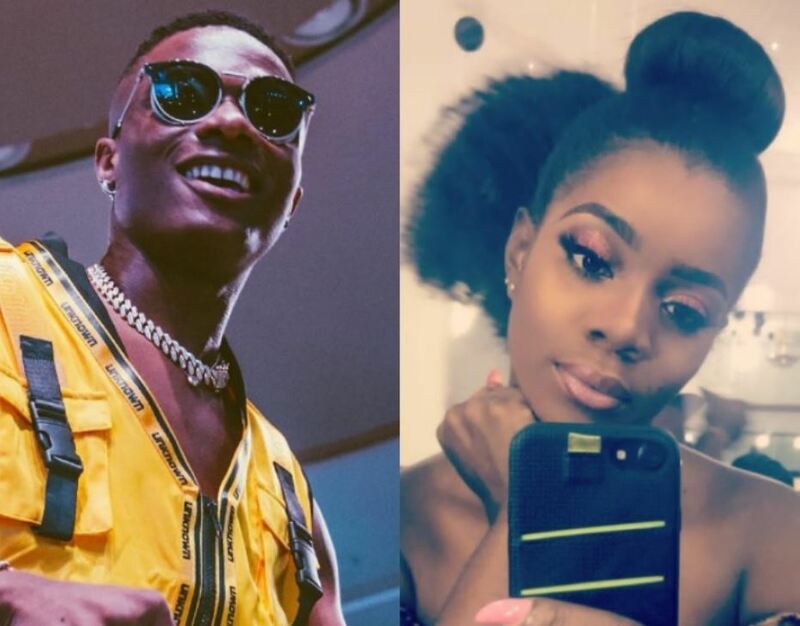 Sadly, Nigerian pop star is currently under fire again from his first baby mama Shola Ogudu who gave birth to his first son Boluwatife Balogun. Shola commented on Wizkid’s post asking Wizkid’s fans to advice their Starboy to pay his Children’s school fees.